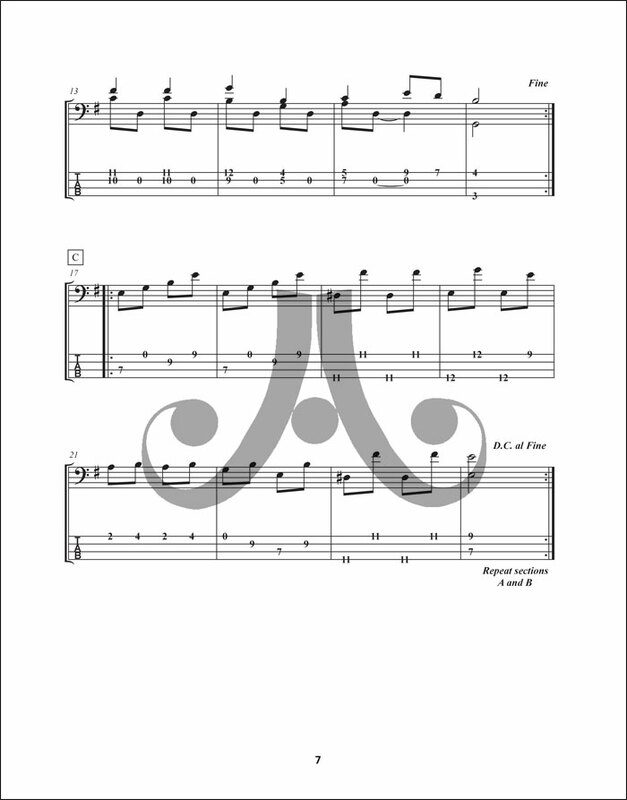 Includes seven solos and one duet! 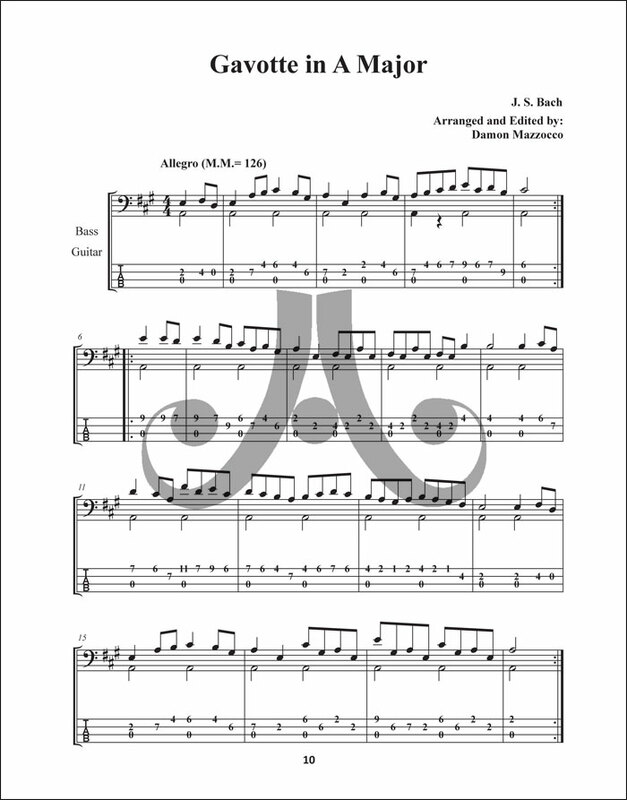 Did you ever wonder where all those great sounding arpeggio runs and bass lines came from? 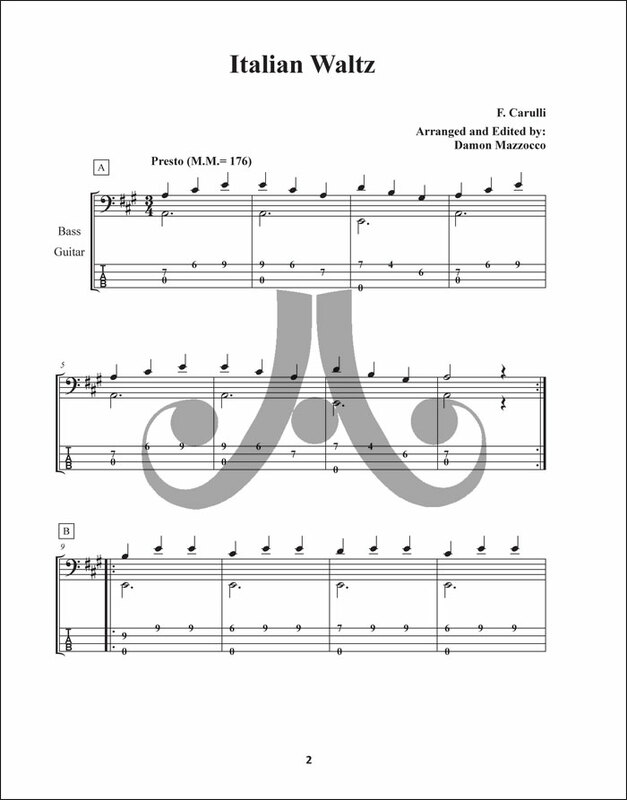 They come from the easily playable material of great composers such as Carcassi, Bach, and Carulli. 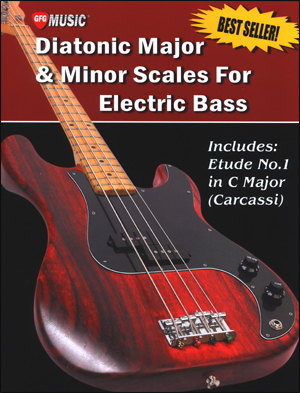 As the electric bass has become an immensely exciting and popular instrument, its standards for technical excellence have also risen. 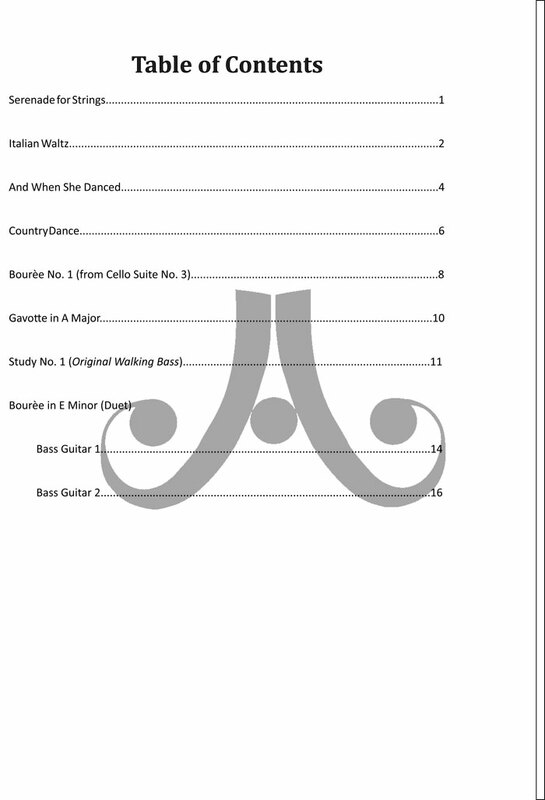 What we find lacking is a thoughtful, graded approach to learning solos for electric bass. 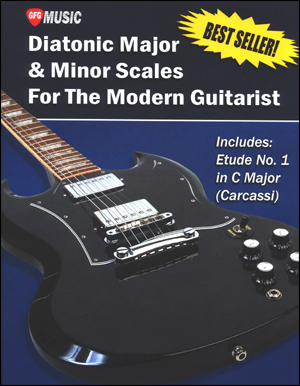 Each of the timeless classics presented here is playable by the beginner to early-intermediate bassist. All are presented in both "standard" and TAB form. 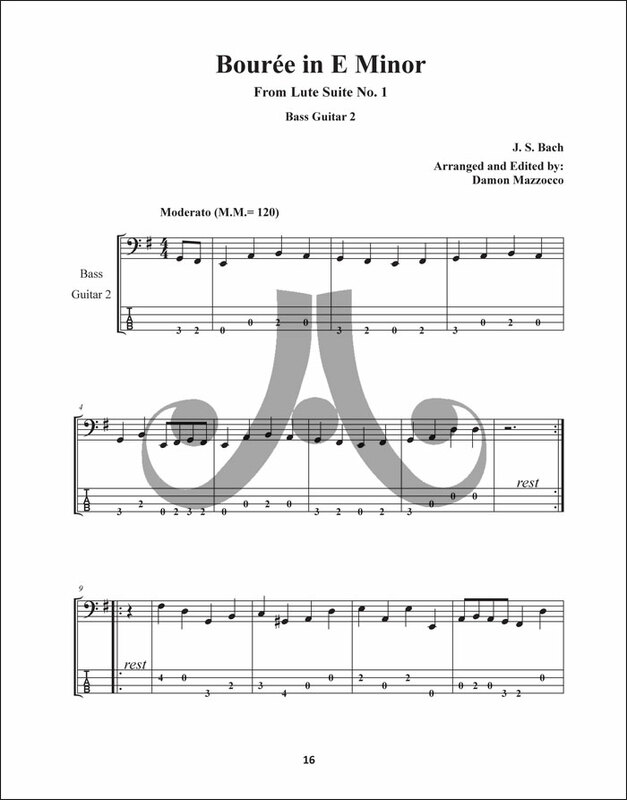 Of greatest importance is that this book exceeds its intended goal - to enable each student to experience the emotional and musical joy of playing not just one, but many pieces of music from start to finish. 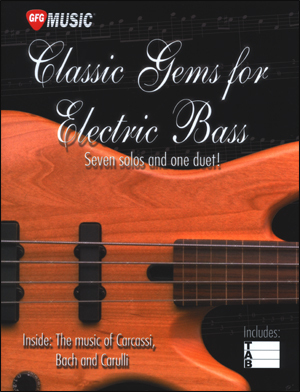 Each of these Classic Gems is suitable for solo performance by today's modern bass guitarist.